We supply quality balustrades, fencing, gates, privacy screens, awning & opening roofs, pool and boundary fences throughout the south west, offering stylish and elegant solutions with international standard products and services. With state of the art systems and full 3D cad design capabilities, utilising the latest in technology advances for the building industry and continue to utilise the developments of new and traditional designs, products and technologies. 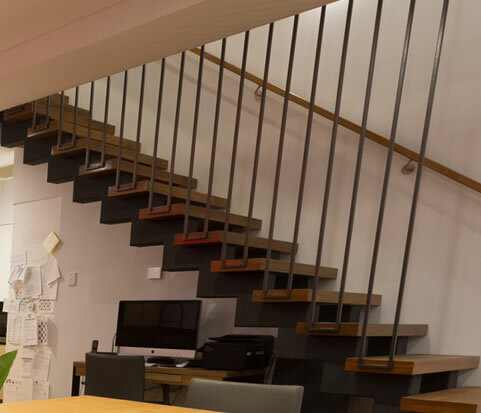 The Naturaliste Balustrades team delivers quality, reliable and professional service using only quality and durable products. We love what we do and take great pleasure and pride from the quality and style of our work. We are dedicated to creating the standards you deserve. 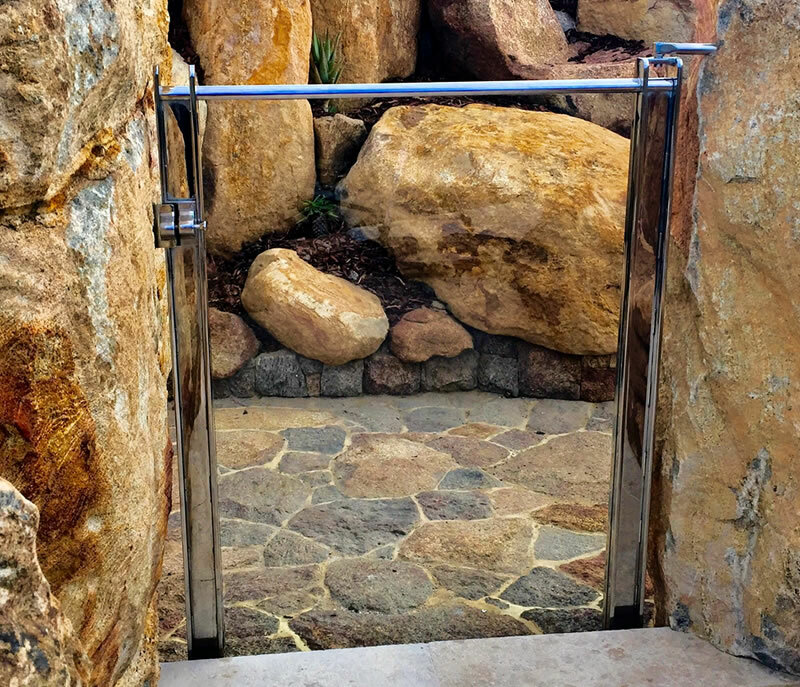 We manufacture, supply and install in the south west of Western Australia. We supply & install both Glass and Metal Balustrades, Pool Fences, Awnings, Louvre Systems, Privacy Screens and more right here in Dunsborough, Western Australia. The elegant finish creates an inviting ambience and highlights an unobstructed view of the pool. We have a large range of custom designed styles available. Protect your family and friends with SureSafe Pool Fencing. 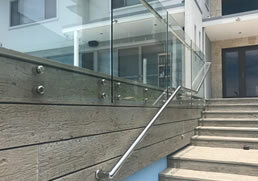 Balustrades available in a choice of stainless steel, powder coated aluminium or timber. All of our gates are made to order from almost any type of product therefore giving you total flexibility. 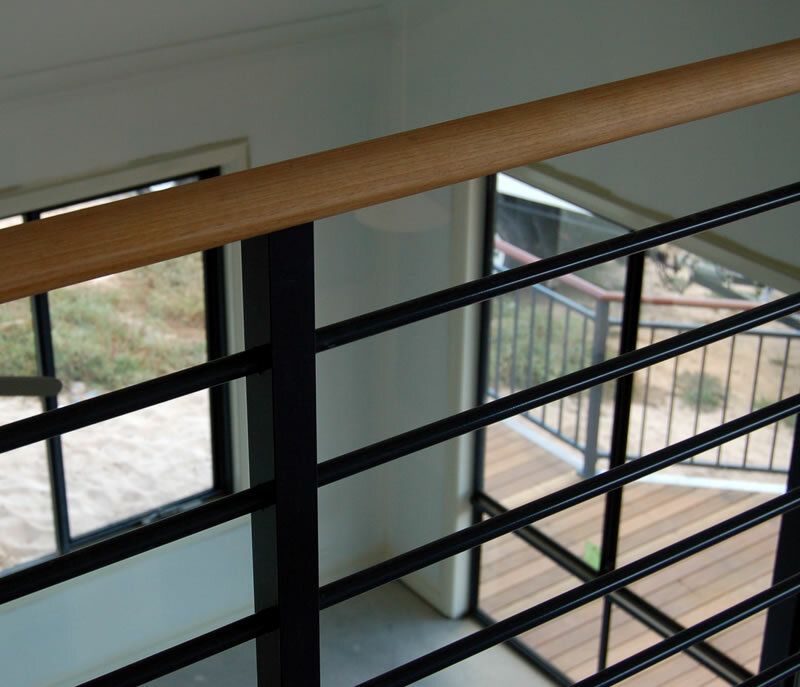 Naturaliste Balustrades have a wide selection of handrail profiles to choose from in metal and wood. Glass balustrades created using toughened glass panels allowing free flow of light. 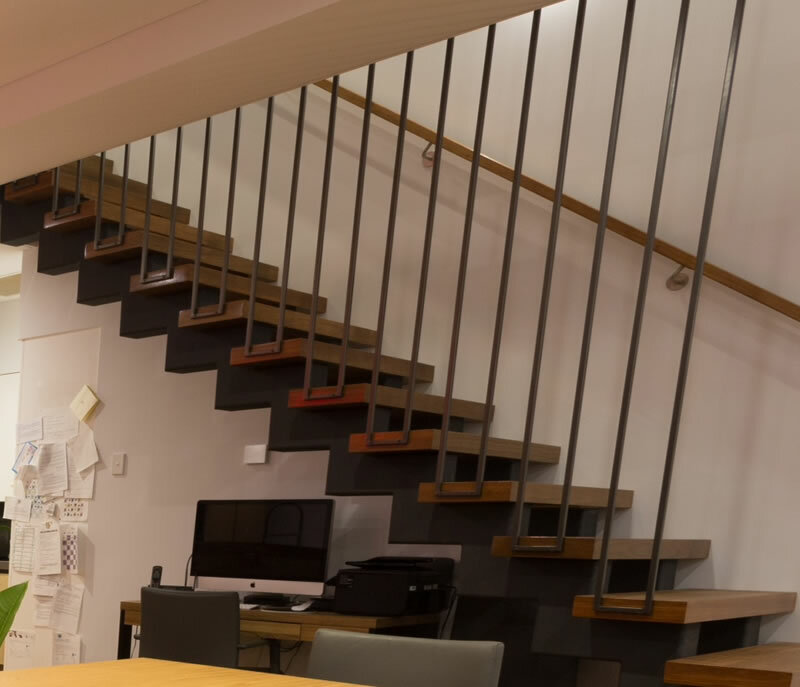 Our architectural balustrades can work as a privacy screen while highlighting your homes unique features. We provide a range of fence styles that are as attractive as they are effective. Awning create effective shade from the sun. Our designs qualify under the new Energy Efficient Code. We manufacture and supply hand forged and machined wrought iron articles. 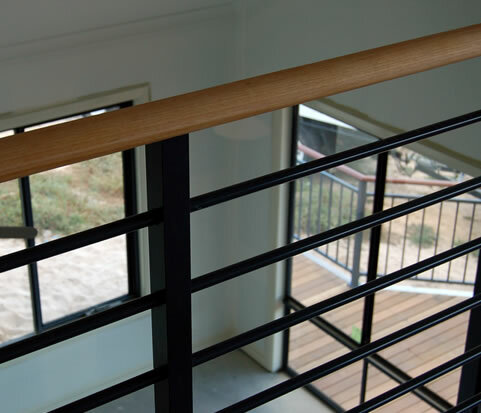 We manufacture, supply and install a range of balustrade and fence styles that are as attractive as they are effective. awnings, privacy screens & gates. 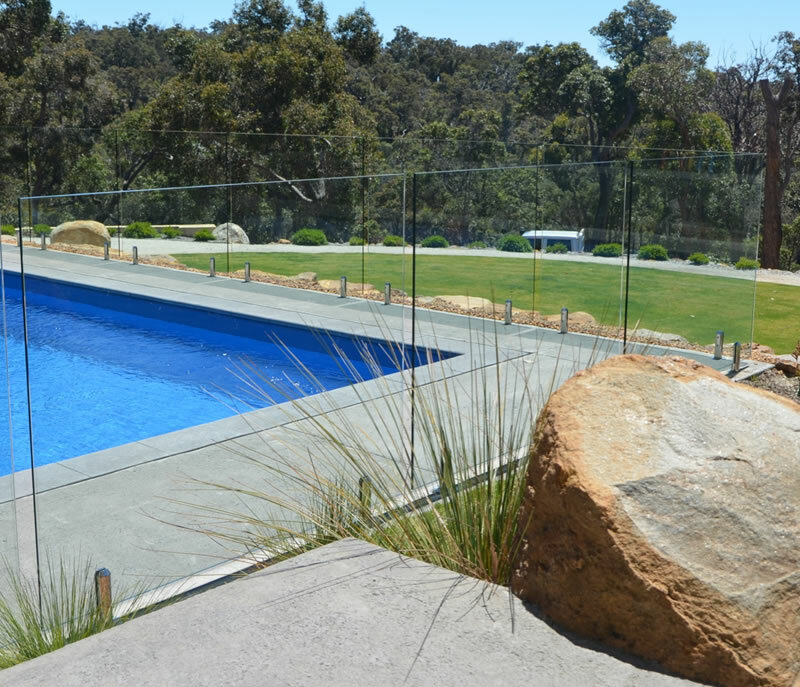 Glass, aluminium, stainless steel & custom fabricated Balustrades, Pool Fences, Awnings, Privacy Screens, Gates & Staircases. “Where do I begin!!! 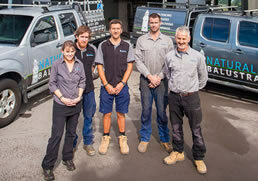 From the very first Internet search I was impressed by the Naturaliste Balustrades website. It was very informative and concise showing clear photos. The wonderful Simon assured me that the job would be completed on time… and it WAS… ahead of schedule!!! You can’t get better service than that. We’ve had other renovations done over this year and Naturaliste Balustrades if the ONLY trade to live up to and exceed their promises. Copyright © 2019 Naturaliste Balustrades. Website Development & Hosting By LongRoad.